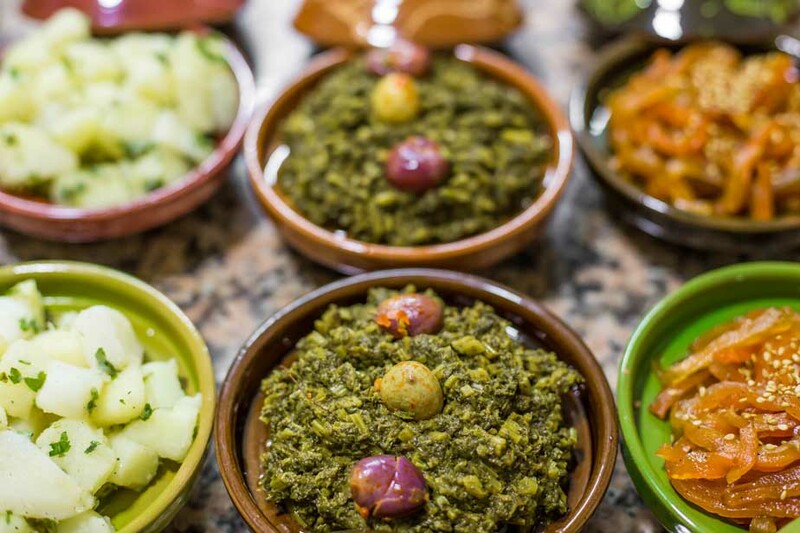 Moroccan cuisine is considered one of the oldest cuisines in the world which takes its roots from Amazigh, Arab, Moorish, Mediterranean and African dishes and recipes. 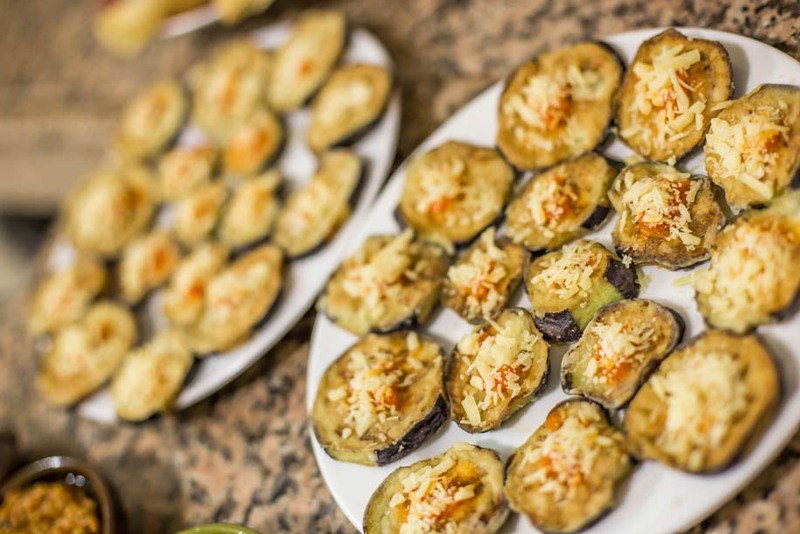 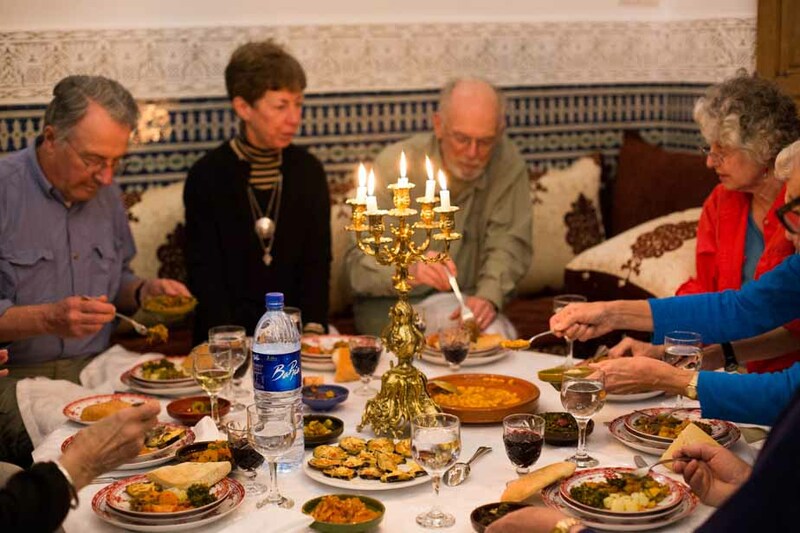 For over centuries, Moroccans have been proud that Moroccan cuisine is recognized as one of the best in the world. 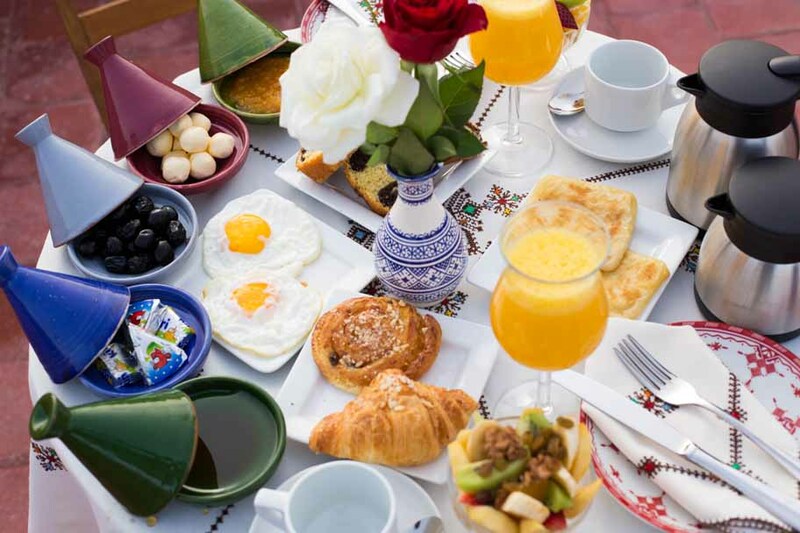 Riad Marjana provides the opportunity to discover the rich and savory Moroccan cuisine and allows you to experience and enjoy the handed over culinary traditions of Morocco. 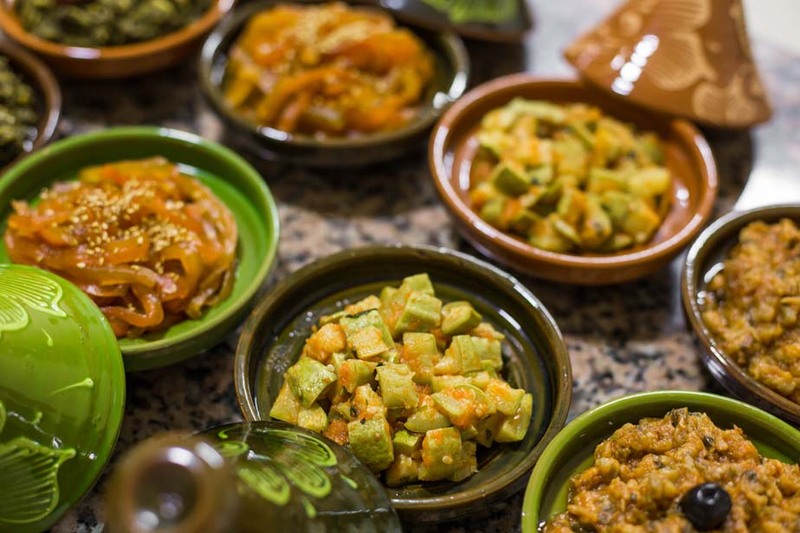 Riad Marjana selects its vegetables, fruits and other ingredients from the food market every day. 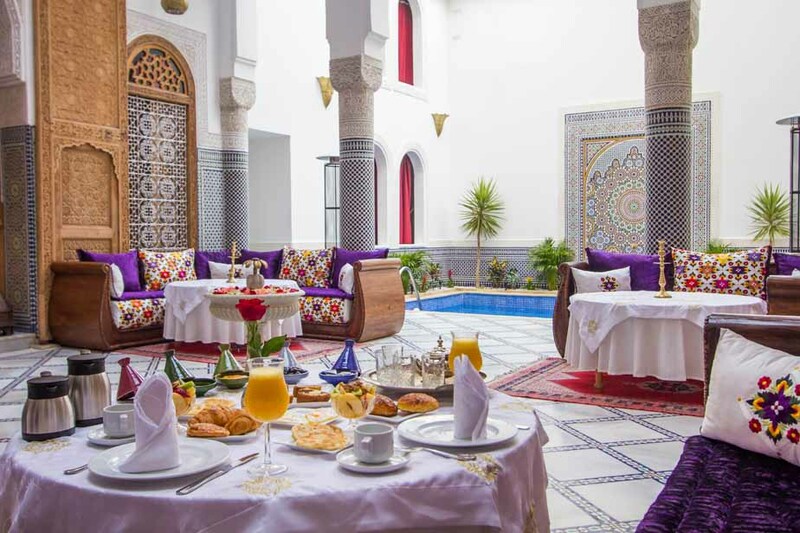 Our well known and experienced chefs are determined to offer you memorable dinner experiences at our beautiful Moorish palace.